Jaime CPDT-KA is originally from Michigan where she taught high school social studies. She played and coached college soccer as well. 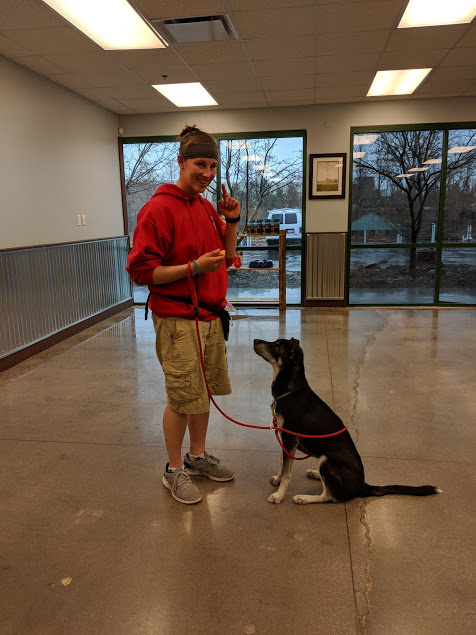 She moved to Colorado two years ago and now is an amazing Certified Dog Trainer. What I love most about my job: "I always look forward to coming to work, where I am constantly surrounded by my #1 passion, Dogs! I love seeing my training pups learning and improving daily, and parent's faces when they see their pup's progress!" My pets: She has 3 dogs: Bella (Mastiff Mix), Rufus (Rhodesian Ridgeback Mix), and Coco Bean (Pointer Mix). And 3 cats: Jasmine, Milo, and Lilly. Josh was born and raised in North Carolina. 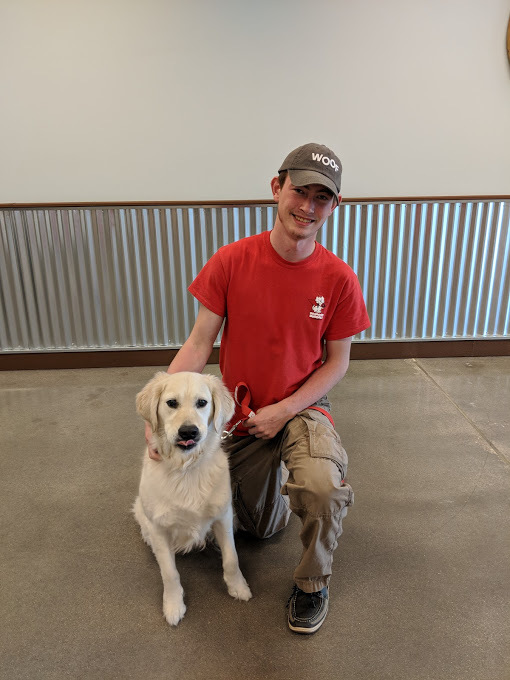 He moved to Colorado in the summer of 2017 and worked as a pizza delivery driver until he found his passion through Camp Bow Wow, Training Dogs! What I love most about my job: "I have always loved dogs and spent most of my teen years volunteering at a shelter or fostering Pitbulls. So when someone offered me a job where I could be around dogs all day I thought it was too good to be true! 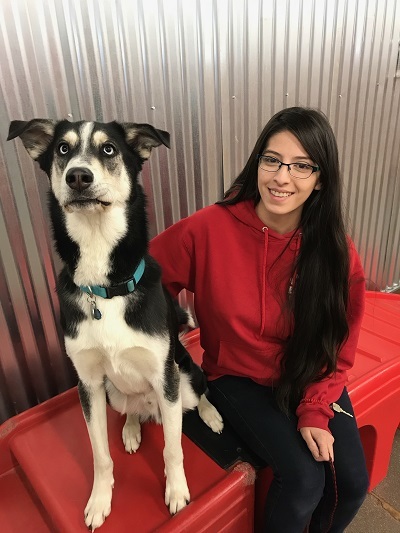 Destiny has been with us for almost a year and aspires to open her own No-Kill shelter as well as going back to school to become a Veterinary Technician. What I love most about my job: "I love coming to camp to spend time with all our pups & giving them all love and attention!" My pets: She has 3 dogs, one cat, and a ferret. Kayla is from Wisconsin where she worked at a veterinarian clinic. She has a 2 year old son named Nick, and loves to play volleyball! 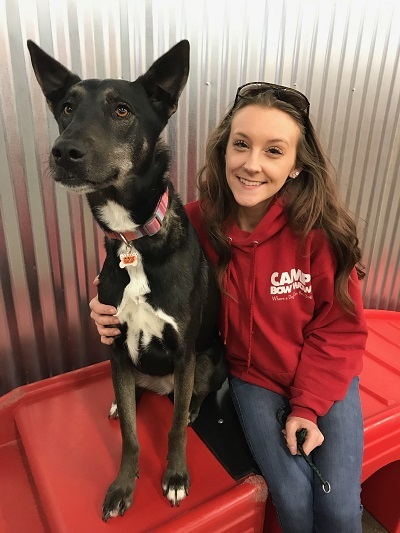 What I love most about my job: "I love CBW because I can come to work and play with dogs. 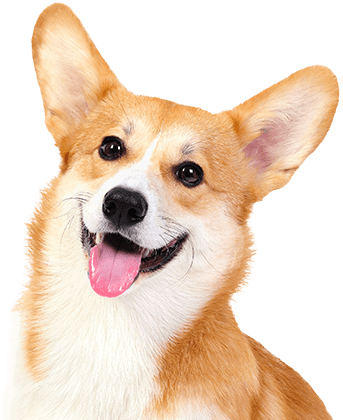 Also, it's a fun loving environment for both dogs and people!" My pets: She has 2 dogs, both are Siberian Husky mixes.